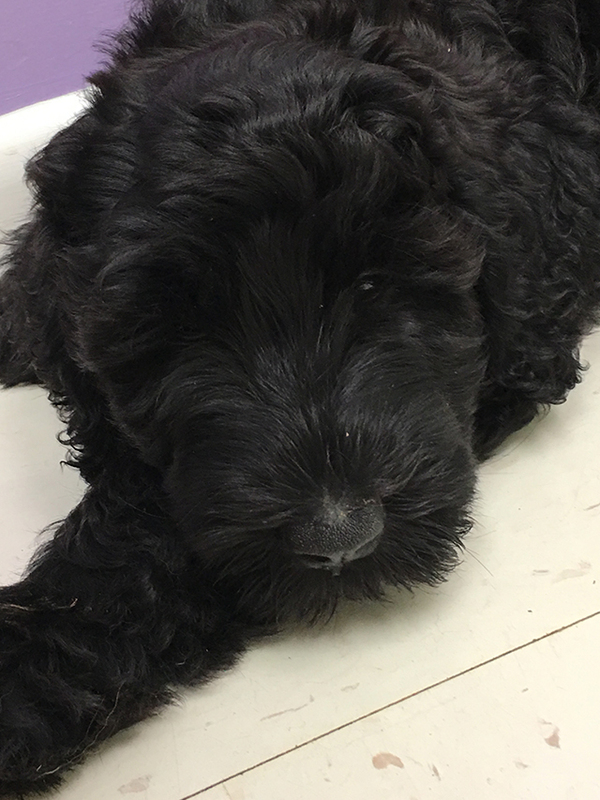 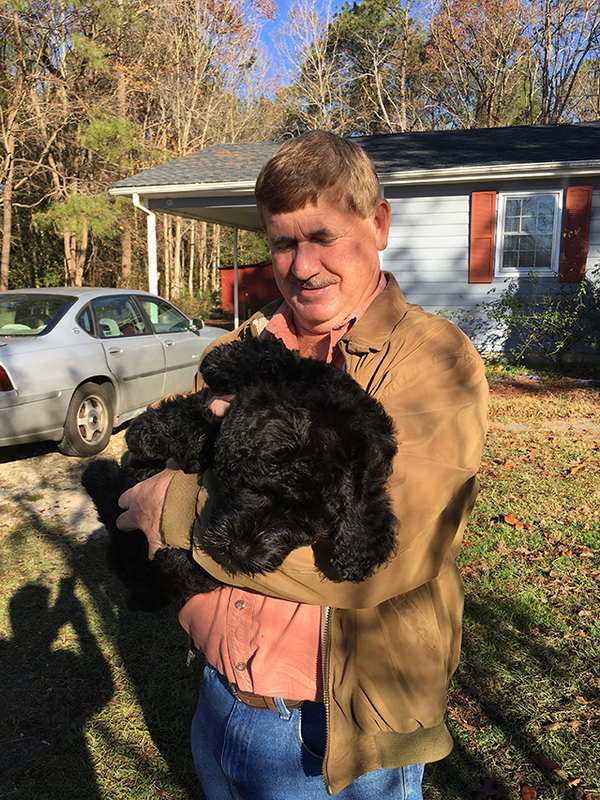 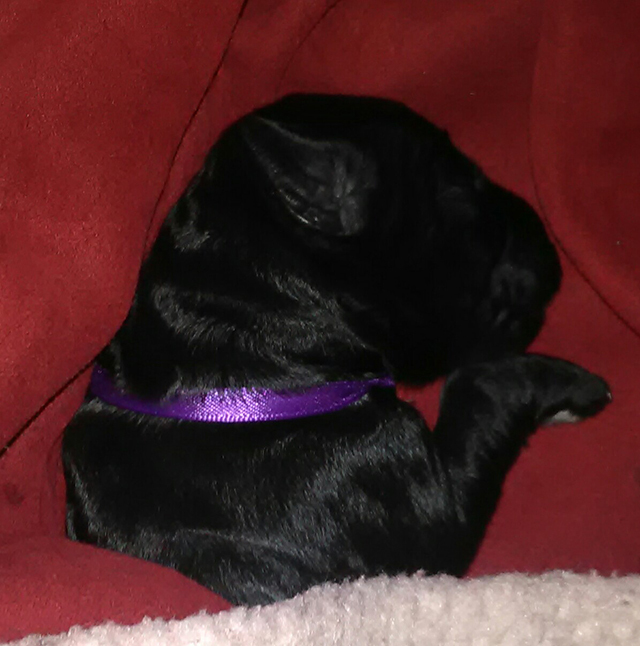 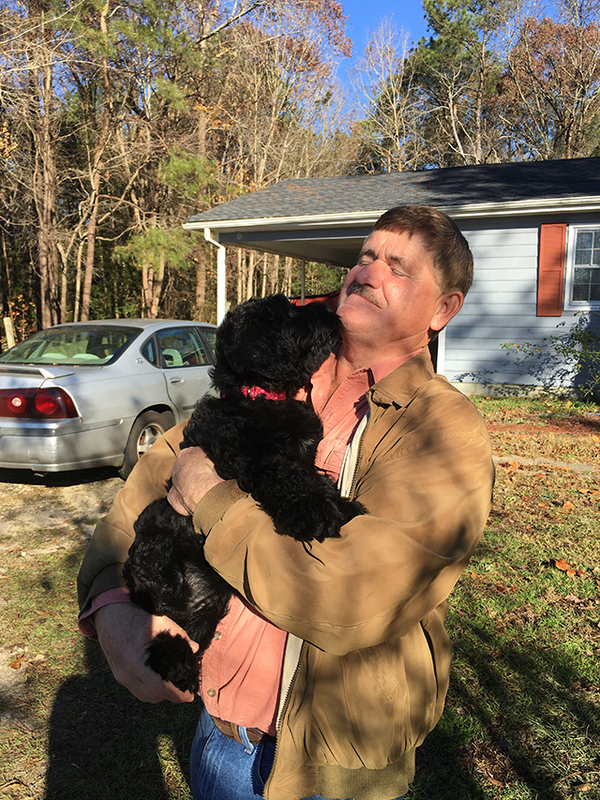 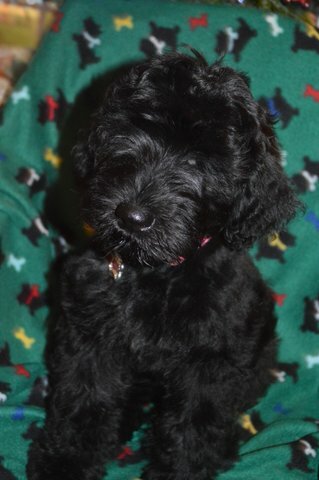 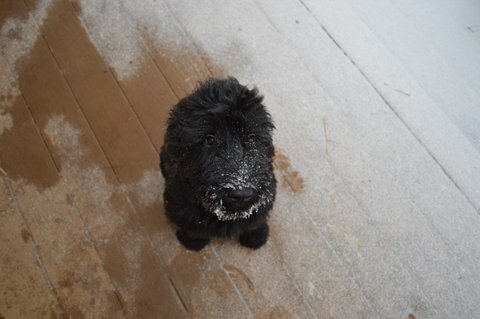 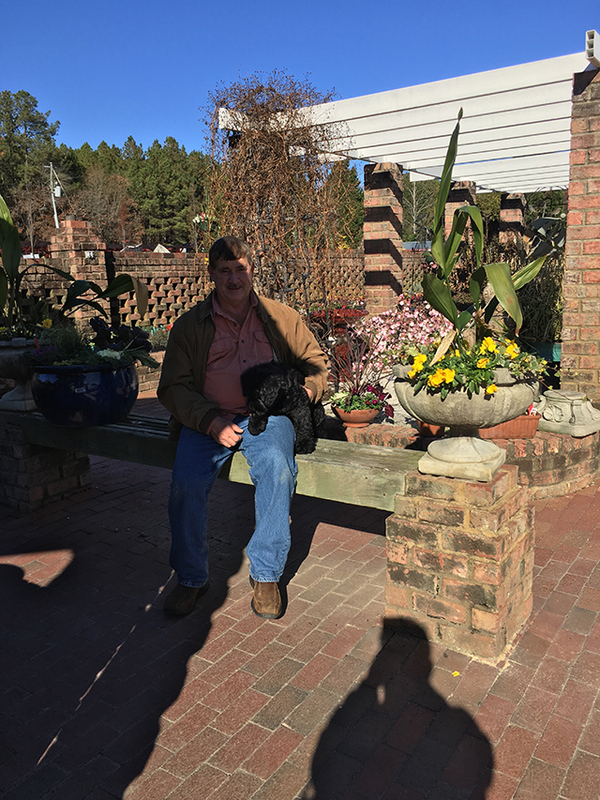 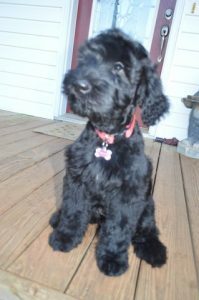 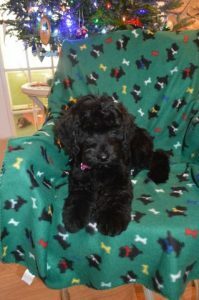 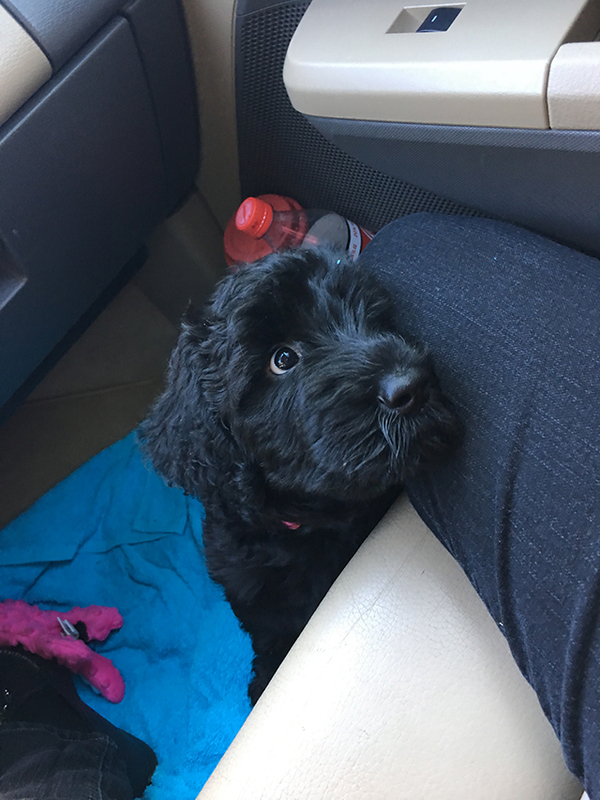 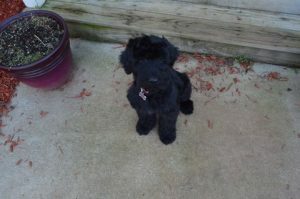 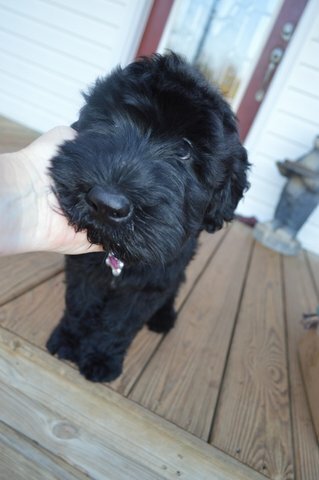 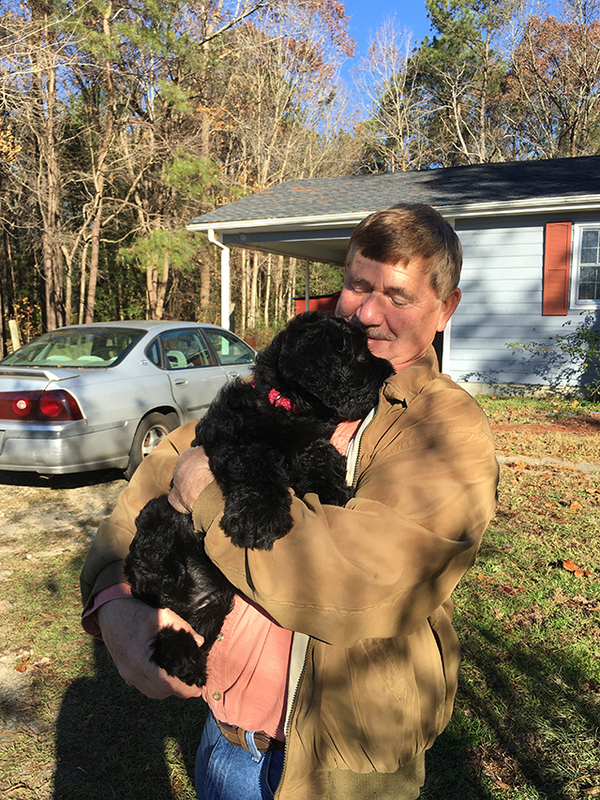 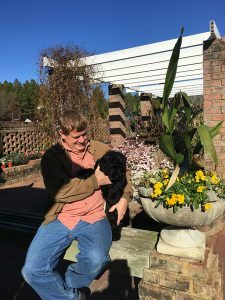 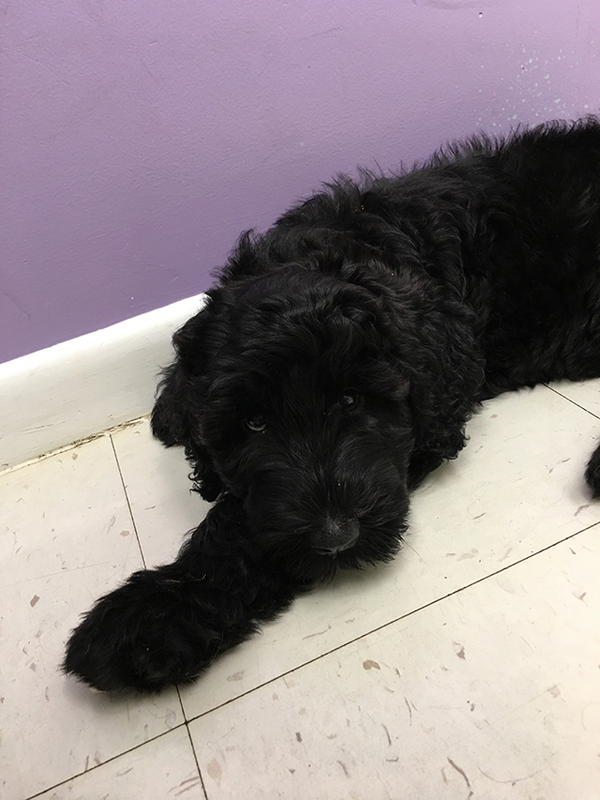 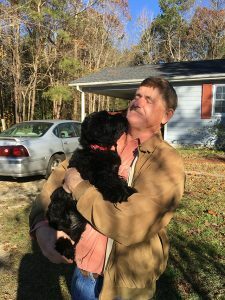 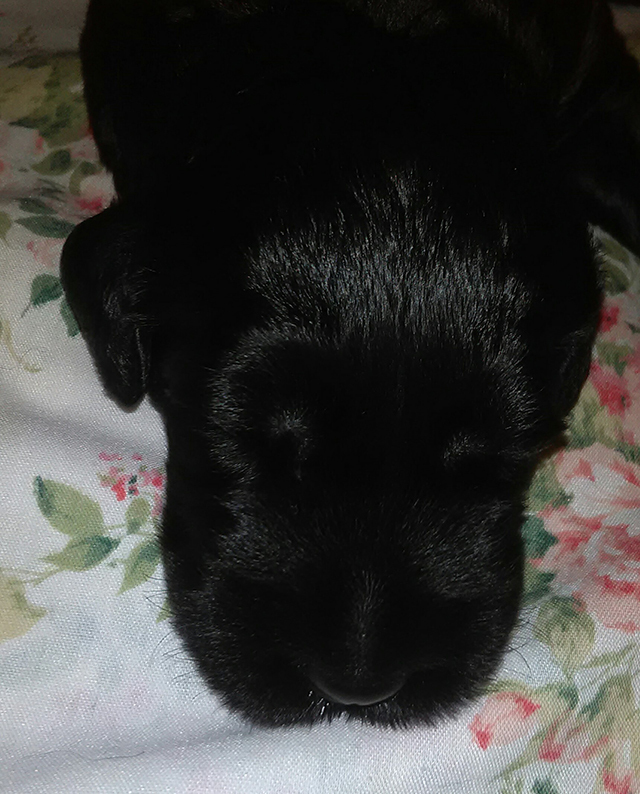 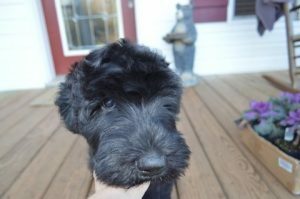 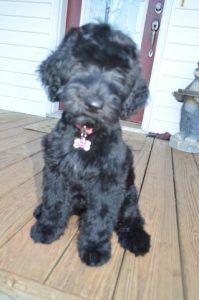 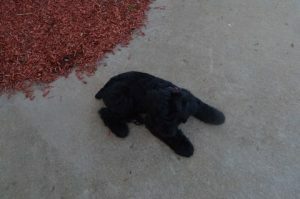 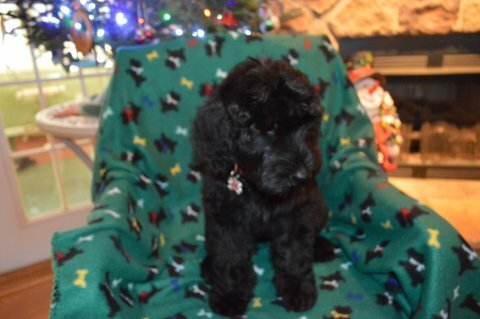 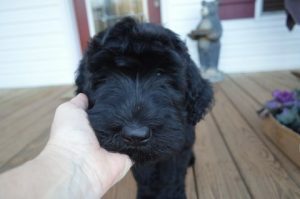 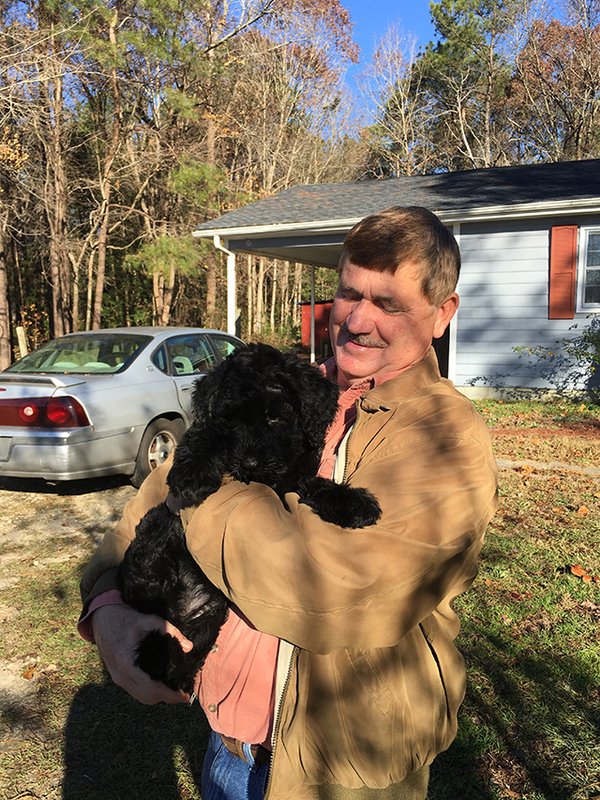 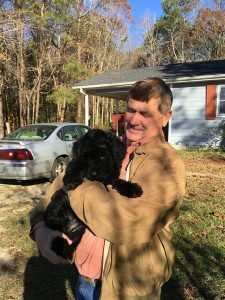 She is our new giant schnauzer (future giant Schnoodle mom!) 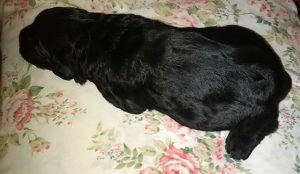 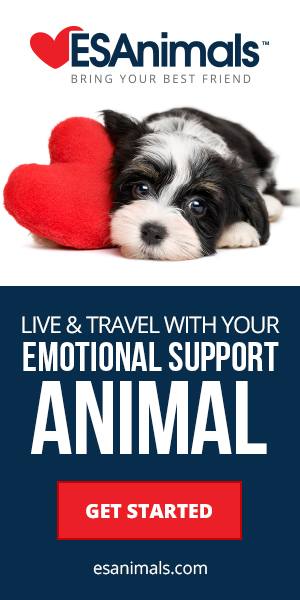 She is jet black and has the softest, shiny fur I have felt! 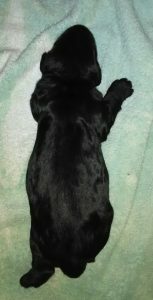 She was the largest female in the litter. 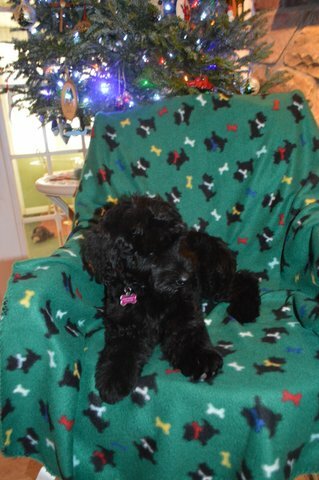 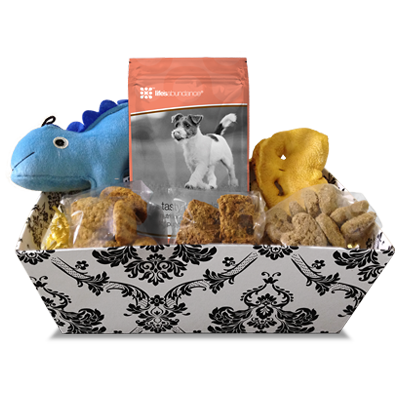 We are excited about her future giant babies which will be in 2018.